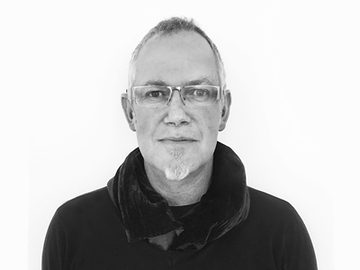 Prior to starting his own advertising agency, Jono led one of the largest agencies in the world as Creative Chairman of Leo Burnett in Indonesia and worked across Thailand, Malaysia, Vietnam and Indonesia in his dual role as Regional Creative Director. Q. Branding and brand strategy are often the most complex and misunderstood aspects of marketing. What, in your opinion is the biggest misconception about branding? A. I think some clients think branding means logos or images you see on a truck. Even larger clients don’t always understand that branding is everything to do with how your brand is positioned. Once a brand has a clear strategic position, purpose and brand personality – then everything the brand pushes out will concisely be branded in the language of the brand. Q. What value does a brand strategy offer to a company? A. If you go out to sea on a boat without an anchor, you’ll spend years drifting about aimlessly. Brand Strategy is the anchor for the brand that gives it a clear territory to own. Purpose, differentiated positioning, personality and values are the key brand anchors. Nike haven’t changed from their “Just do it” positioning in over 50 years, look what that’s done for them as an anchor and eternally exciting creative platform. And that’s the other part – it needs to inspire everybody, eternally. Q. How do you best maintain and manage a brand? 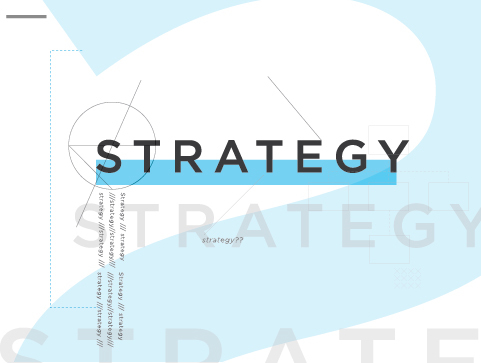 A. Communication Strategy is what drives the brands’ yearly targets and ambitions to grow. Once objectives have been clarified, it’s then about developing the channels, media touch points and creative messages that resonate to deliver the best bang for buck. For Pure Creative, it’s really about best ROI and that means really being on top of the very latest developments in social media, content marketing and a host of non-traditional solutions to drive growth. Serious results are the only end game in my view, otherwise, why choose us as a marketing partner? Q. What brand do you draw inspiration from, and why? A. I draw inspiration from a multitude of things every day, not just brands. To me it’s about humanity and what makes different people tick. We are so diverse, so my daily mission as a strategist is to understand human behaviour across segments and tribes, and to spot the evolution and changes in behaviour – hipsters, mothers, kids, hippies, lawyers, travelers, skaters, waiters – you learn something new every day, from every one. Mass advertising is long dead. Consumers have moved to a more intelligent selective and ‘self-service’ approach to customise what they wish to see. Hence the emergence of geo-targeting – we now deal with micro-tribes. Brands that inspire me are any brand that is being real, authentic and making a positive impact on people’s lives: Greenpeace, Avaaz. I’m also hugely inspired by my other collaborative business venture, Coco Safar which is breaking all the rules in the luxury coffee café and tea sector, not just in Cape Town, but soon, globally. Q. Name three words that first come to mind when the word ‘branding’ is mentioned? I know that’s four words but it’s the most crucial question any brand can ask. And I like breaking rules wherever possible.